At the end of every calendar year, all of the children in St. Peter’s get to together to rehearse, perfect and perform a very special play before the Christmas holidays. 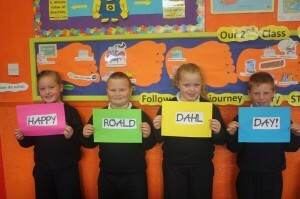 We choose one from the Roald Dahl collection, everyone has a part and get’s involved in performing or production. We have so much talent to show off that each class gets to perform their own play, song or dance on the same night as well; it is one of our favourite times of year at St. Peter’s School. Check out a video of images from the Christmas 2014 performance of ‘Jack and the Beanstalk’! Our school is so colourful all year round, but at Christmas time it twinkles! Have a look to see what it is like by checking out this video! Open Day at St. Peter’s gives parents and children, new and current, a chance to see inside the school for an afternoon of fun, games and activities. The day starts with the boys and girls performing a number of medleys and welcoming the new pupils to the school. Ms. Whyte welcomes the audience to the school and invites everyone to enjoy the day’s activities. After the performance in the hall, everyone is encouraged to take part in various activities in each room. We usually have Science, IT, Arts and Crafts and Numeracy and Literacy work on show and we also give people an idea of what an infant classroom in St. Peter’s will look like in September 2014! Our neighbours at Hollyoaks Montessori are also open on the day and it gives older children an opportunity to interact with younger children in this setting. We bring people on a tour of St. Peter’s and everyone gets a chance to chat to the teachers, current parents and pupils. The Parents Council kindly provide free refreshments, teas and coffee in the hall. We also have face-painting and cupcake decorating, with a huge interest in the outdoor/PE activities which take place outside. 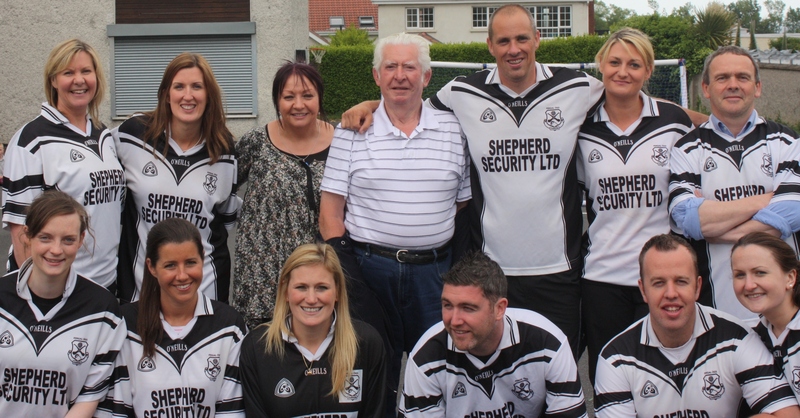 The staff shot before the big game in June 2013! At the end of every school year, the 6th class pupils bravely take on the staff of St. Peter’s in a very fun, yet competitive football match. It is preceded by weeks of friendly banter and intense training by pupils and staff! The day itself draws crowds of support and cheering from excited parents and students, with the winning team gaining endless pride and a prized trophy. 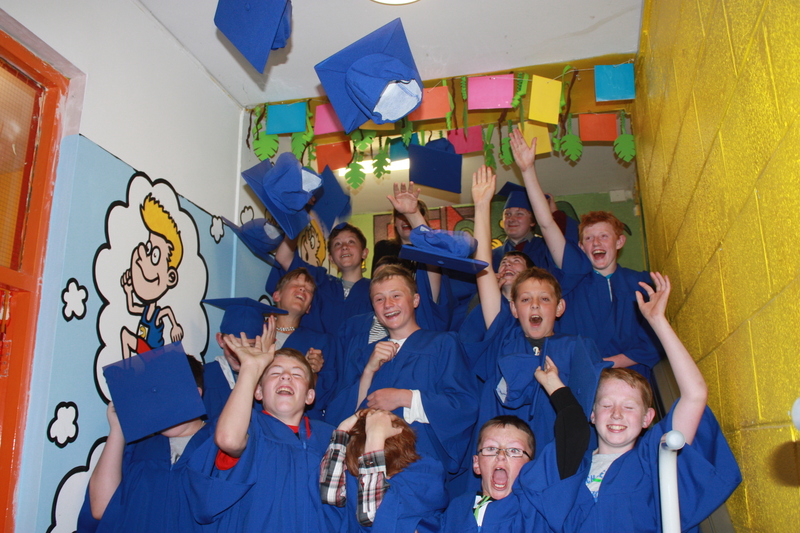 Our 6th Class graduation is a real highlight of the school year! 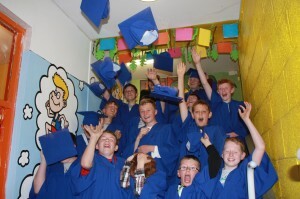 Each June the 6th class pupils attend a very unique and inspiring graduation ceremony in the school. There is always a great crowd at the graduation – friends, family and staff of the school. 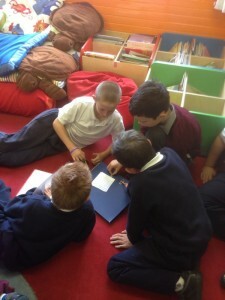 We also often see our GAA coaches and our Hollyoaks Montessori friends too! It shows how highly the children are thought of. As part of the graduation ceremony, the 6th class teacher speaks about each child individually and presents them with a certificate of graduation and a prized class photo. There are numerous awards on the night, most notably; best homework award, best attendance, student of the Year. It is always difficult to choose a Student of the Year, the award recognises school spirit, kindness to the younger classes and involvement in school activities.. The children in 2nd Class make their First Confession before making their First Holy communion. It is a very important ceremony which the children take very seriously, with months of preparation, practicing and hearing stories about God the father and his son, Jesus. 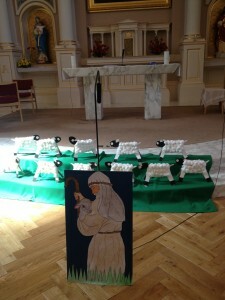 The ceremony usually consists of the children singing a few songs, performing the Lost Sheep story and creating some beautiful art to decorate the church on the night. 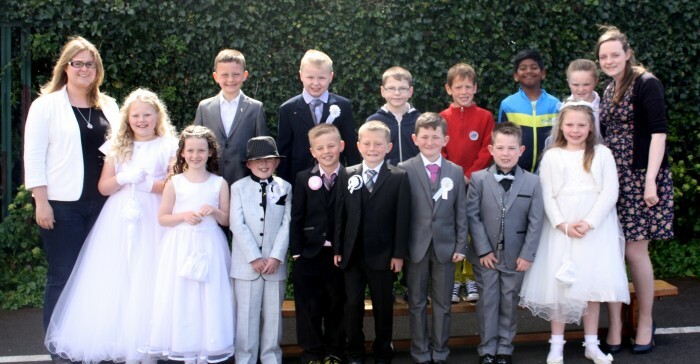 Making First Holy Communion is a very special and important rite of passage in primary school. It is always a great day because the children and their teacher work so very hard to prepare for it. Sr. Patricia helps out all year to get the boys ready for the sacrament of First Communion. Fr. James welcomes the pupils to the church for the Do This In Memory of Me programme over eight Sundays, beginning in Autumn. 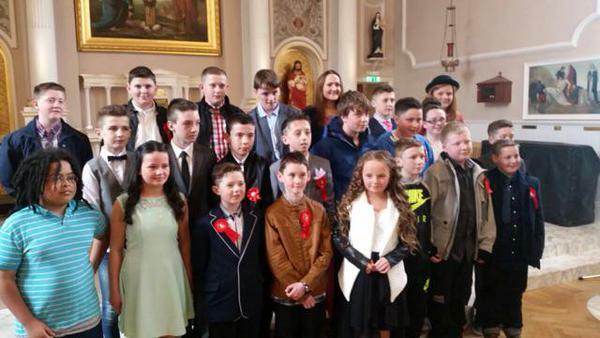 Celebrating First Holy Communion 2015 in our parish church, St. Peter’s Church. 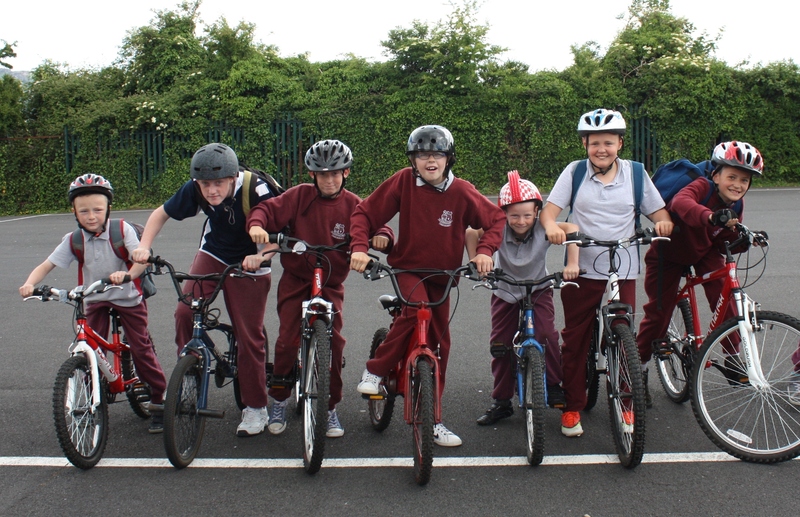 Each Summer the 6th class pupils in St. Peter’s mark a milestone in their lives together, after months of preparation and spiritual guidance from their teacher, Sr. Patricia and Fr. James. Each pupil has a different job to do on the day of ceremony; the pupil’s put a lot of effort into making preparations and learning prayers, responses and hymns too. A special name must be chosen, this in itself is a special and deliberating task which the children take very seriously, often choosing a family name. It is lovely to hear the stories of why they choose their names and it really emphasises how important the children consider family to be. Each June (weather permitting!) we hold an all school outdoor sports day which students and staff alike, thoroughly enjoy and look forward to! Highlights of the day include each class taking on the teachers in games of Bulldog, the high jump, mini golf, tag rugby, obstacle course, the multi-sports in the afternoon with the boys playing hurling, football, basketball, volleyball, and hockey. A tasty BBQ afterwards with smiles and laughs ends the day on a high! At the end of each school year the WHOLE school embarks on an adventurous day of fun and laughter to an exciting location full of activities and skilled games. On previous years the school has taken over Fort Lucan, Dublin and Clara Lara Wicklow for a memorable outing which the staff and students thoroughly enjoy and remember for years to come. In St. Peter’s we wind up each school year by showing off our acting and musical skills to friends and family performing specially selected songs and dances; every year we choose a different theme to celebrate. It also gives the pupils an opportunity to look back through the year and list off all of their achievements and measure just how far they’ve come since September, with many receiving recognition from teachers and awards from the Principal. 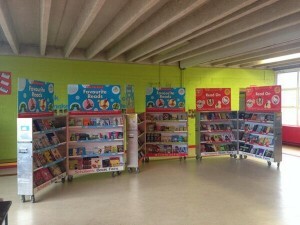 Each Spring St.Peter’s hosts the Scholastic Book Fair for a full week whereby pupils have a chance to browse and buy a wide variety of books, annuals and activity books for all ages and tastes. Ms. Sugrue organises the event, handing out booklets in the weeks prior so that every child has a chance to grab a favourite book through the week! Here in St Peter’s, we are very conscious of Internet Safety. While it’s important to have general rules to prevent cyber bullying and to protect ourselves online, it’s even more important to develop skills and attitudes to help us to respond to any situation. The post suggests a number of sites to help parents and children learn about web safety. The post was the first ‘Wednesday for Parents’ of 2014 and suggested Digital Resolutions to improve Internet Safety for families. 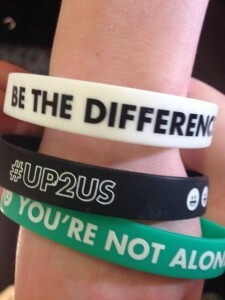 Both posts are full of resources and well worth a look! Each class do different activities to reiterate the importance of internet safety on internet safety day; watch safety videos or explore webwise. We celebrate Roald Dahl on September 13th every year because that was his birthday! We celebrate his life and works at St. Peter’s because we think he is one of the best writers and love his books! We remember our favourite characters and places in his books, we make dream jars, lickable wall paper and even write sentences backwards! We have a huge focus on maths skills every week in St. Peter’s, but during Maths Week every October we come together as a school and compete in mixed teams to show off our skills, logic and problem solving technique. There is a very competitive yet fun atmosphere in the school with all staff and pupils joining in to ensure the end of week “Maths Quiz” is fair, well organised and fun! We are passionate about Science in St. Peter’s! 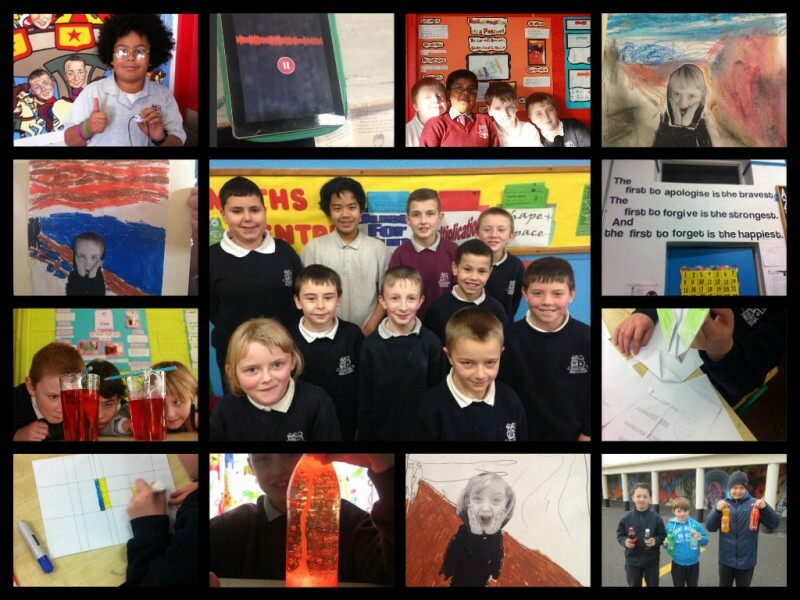 Science week is held each November and schools all over Ireland ensure to have a huge focus on Science, scientists, exploring and investigating and St. Peter’s is no different! Each class undertakes a different project with a different focus to celebrate Science week; some research famous inventions while others become the inventors and creators themselves! Every class gets to show off their findings on the schoolblog and newsletter. Here we are using our Makey Makey board, as we play our human and banana pianos which we made using circuits and computers! 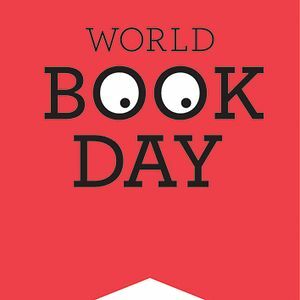 World Book Day is celebrated globally on March 6th every year. It gives us a special reminder to stop and think back to all of the wonderfully exciting and interesting books we have read over the years. 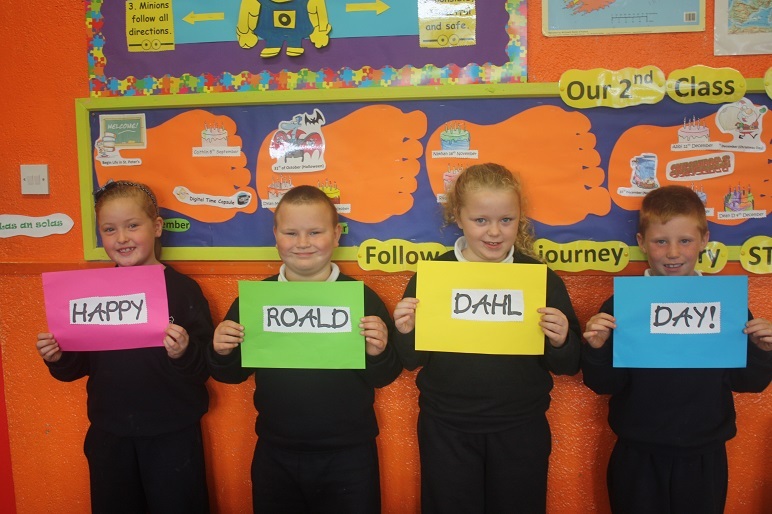 At St. Peter’s we like to share our opinions and thoughts on favourite characters, favourite authors (we just LOVE Roald Dahl!) and favourite books; we all get so many wonderful ideas of new books to read on World Book Day after sharing ideas. Some of us become illustrators for the day by designing new covers for our favourite books, other pupils review books and some even write their own! Enjoying the 2013 Bike Day! Every May, St. Peter’s holds a Bike Day. This is a fun day of challenges, where we are reminded of the importance of safety on our roads. Engineering Week takes place in early Spring each year, it reminds to think about the world around us and appreciate the everyday things we see and use that are possible thanks to wonderful engineers. The pupils can get very creative in St. Peter’s during engineering week,; they have been known to plan and construct their own buildings, cars and skylines through inter-class k’nex challenges, compete in whole school engineering quizzes and even make paper aeroplanes in school! Check out what Engineer’s Week is like in St. Peter’s! Here are 5th Class doing cool work with Electric Paint! Here is an idea of what our annual ‘K’nex Challenge’ is like! 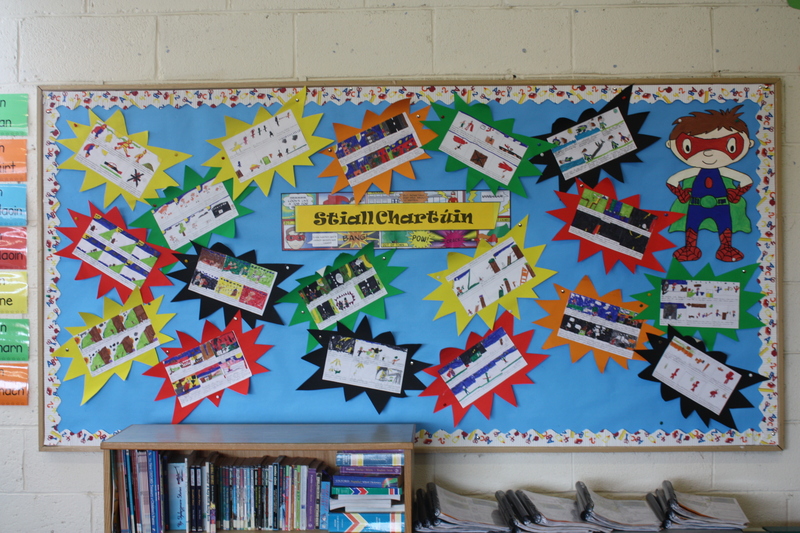 Seachtain na Gaeilge takes place in schools all around Ireland in March every year. 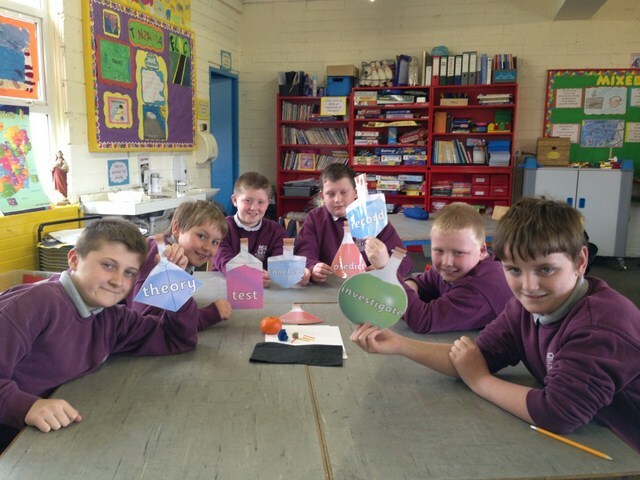 At St. Peter’s we make a huge effort to speak gaeilge informally throughout the week, and not just during Irish lessons. 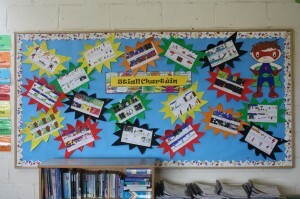 Each class learns new songs, poems and dances as gaeilge and have a whole school performance in the hall on Friday. We take part in a whole school table quiz, as gaeilge of course and make an effort to celebrate all things ‘Irish’ this week – food, music, language, authors, poets, dance… the list goes on!